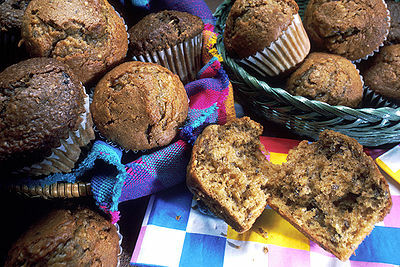 Carrot Cakes, the medieval dessert. In the Middle Ages, sweeteners were low in supply and costly. 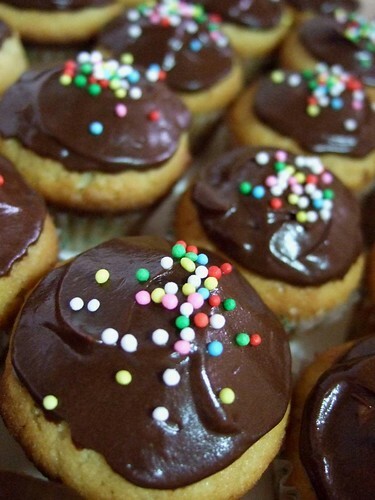 Hence, people used carrots to make sweet desserts – due to the ingredient’s easy availability. In the 1960s, the carrot cake became a dessert one would most likely find on a dessert menu in the United States. I’ve only ever baked a carrot cake once using this recipe from Allrecipes. I halved this recipe (which serves nine) and I got a perfect squared-size cake. However, the cream cheese frosting in this recipe turned out too sweet. Anyone has a carrot cake frosting to share, that isn’t too sweet and ‘hardens’ a little for easy storage? 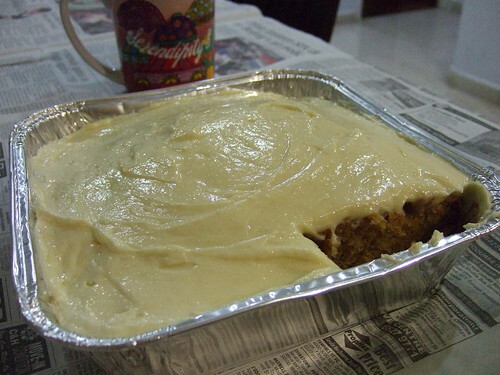 Anyway here’s a photo of the carrot cake that I baked. The only complaint was its overly sweet frosting. This super moist cake ranks really high on my list of favourite things to bake. I welcome all advice on baking carrot cakes.